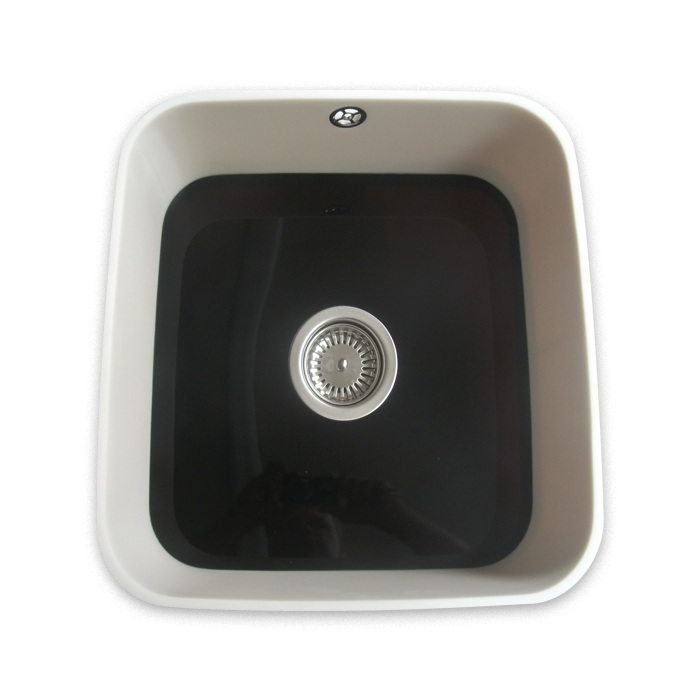 Trenches are etched into the Solid Worktop to prevent spills, seamlessly integrated and a practical solution. 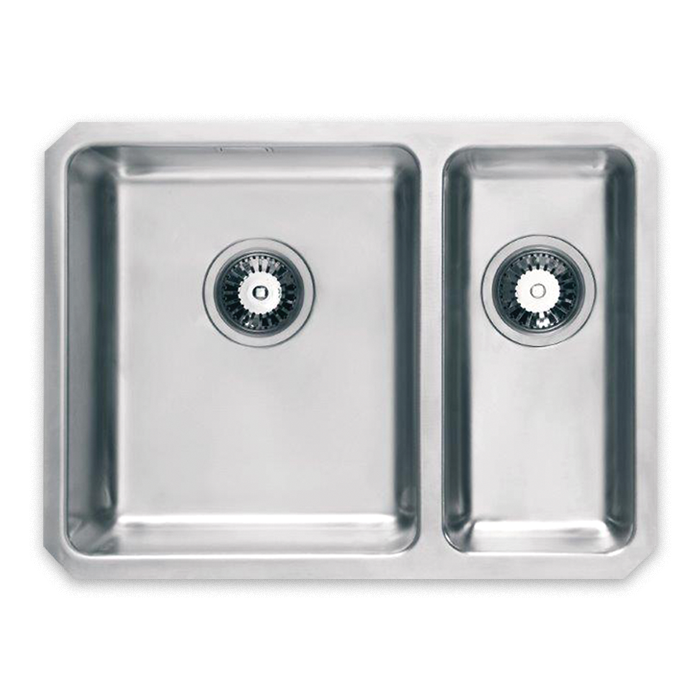 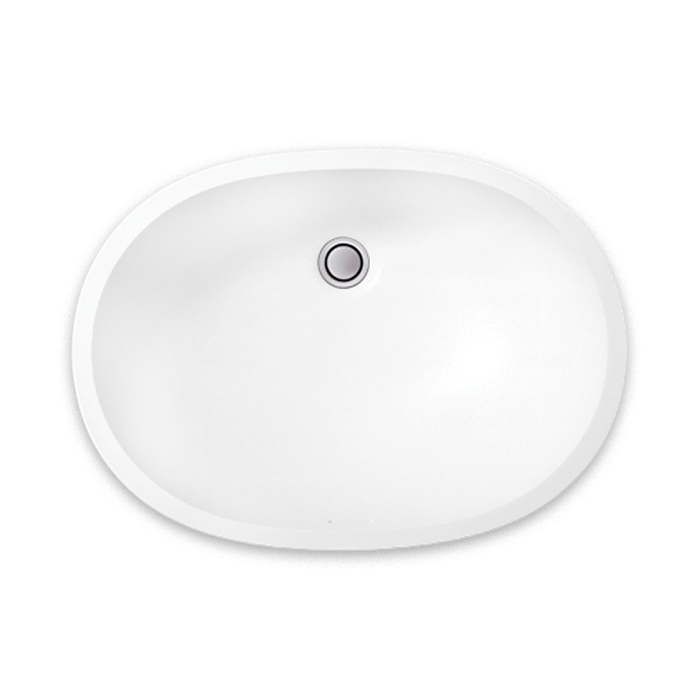 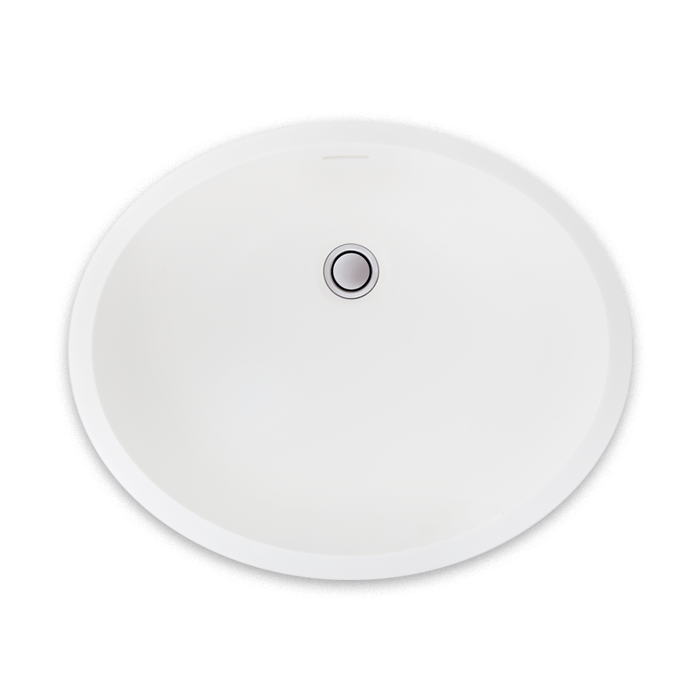 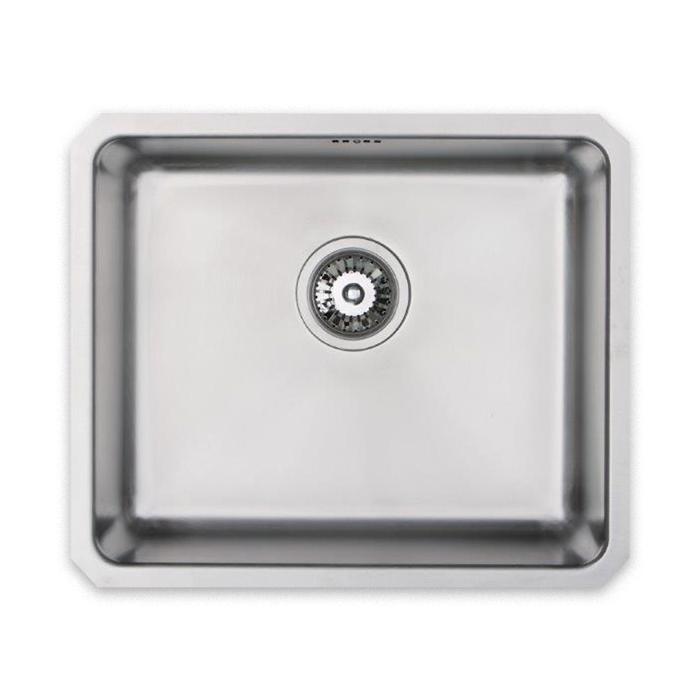 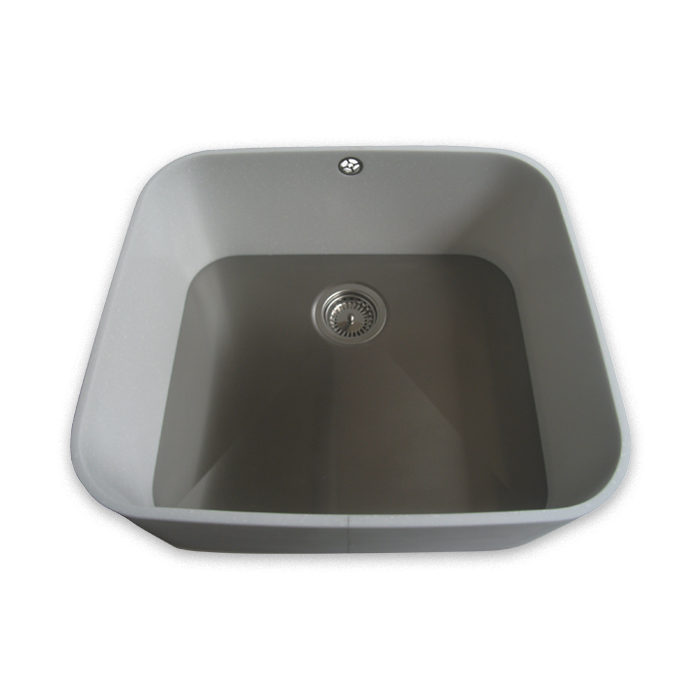 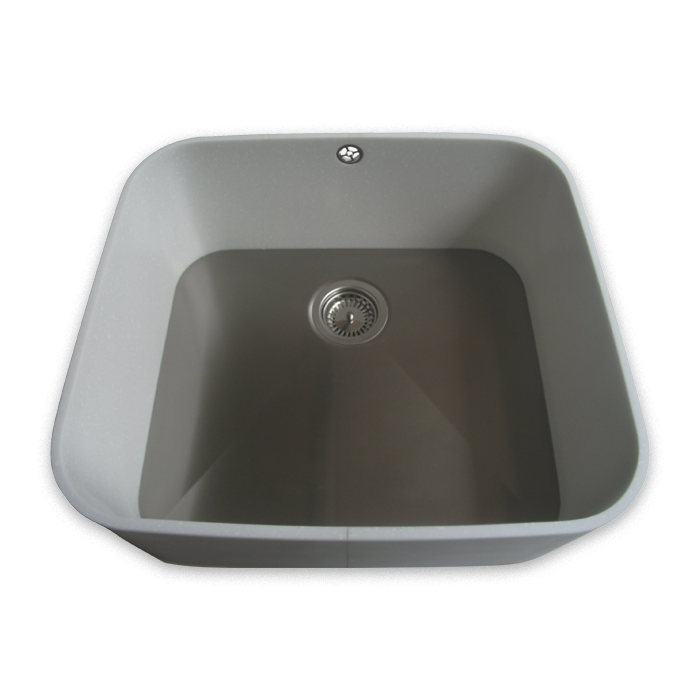 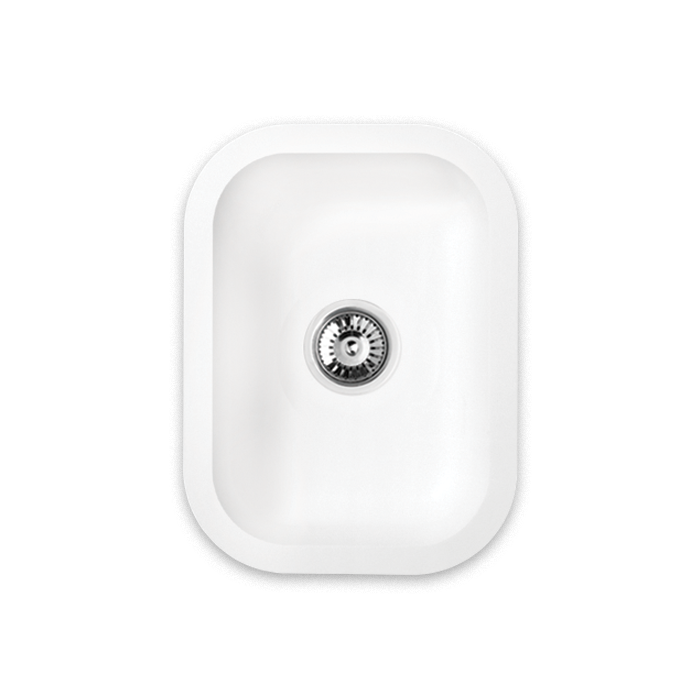 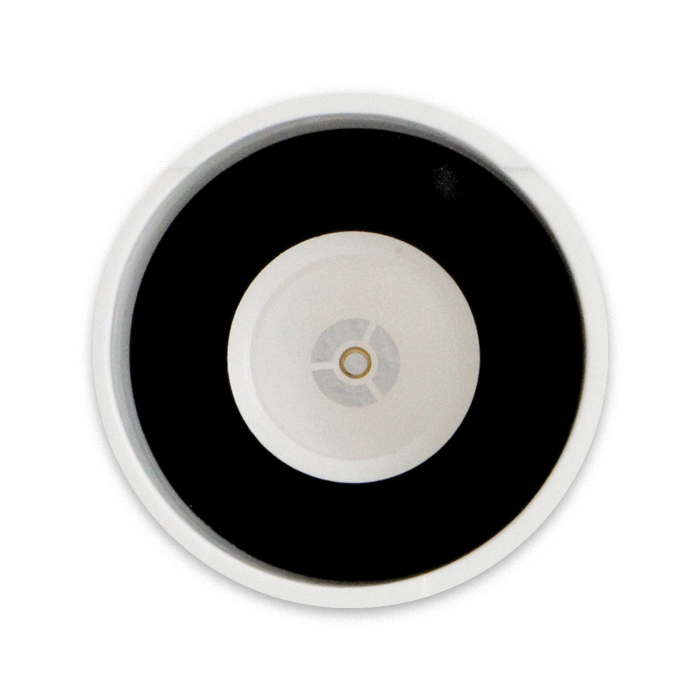 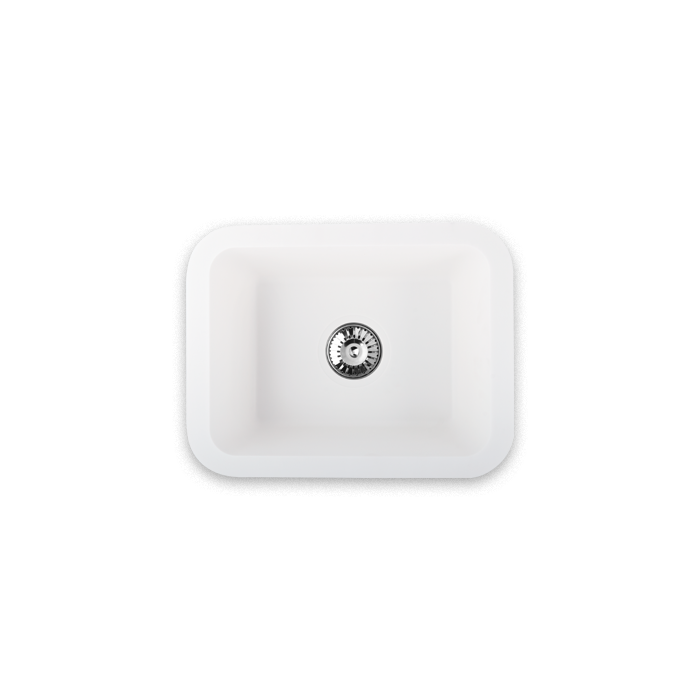 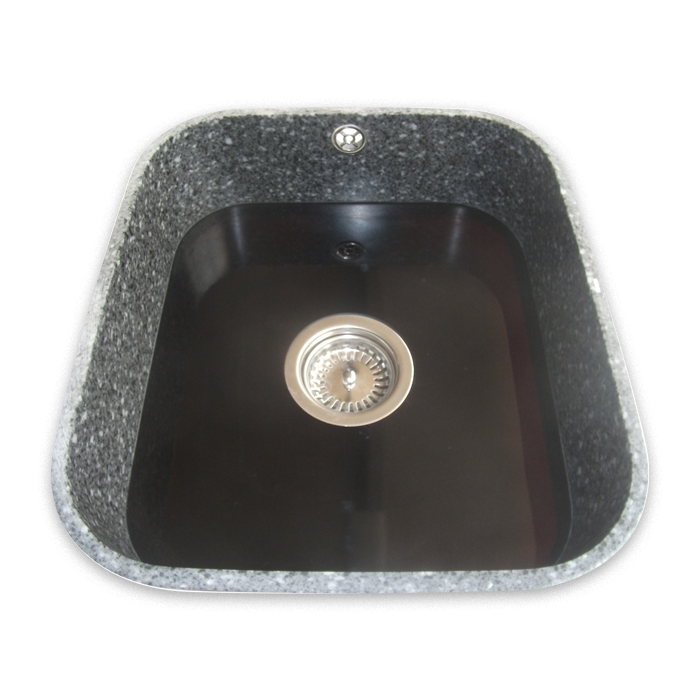 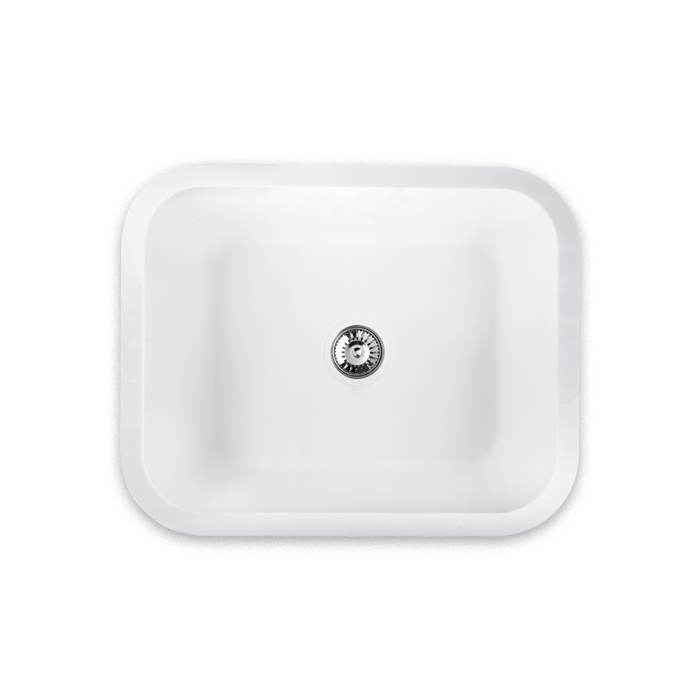 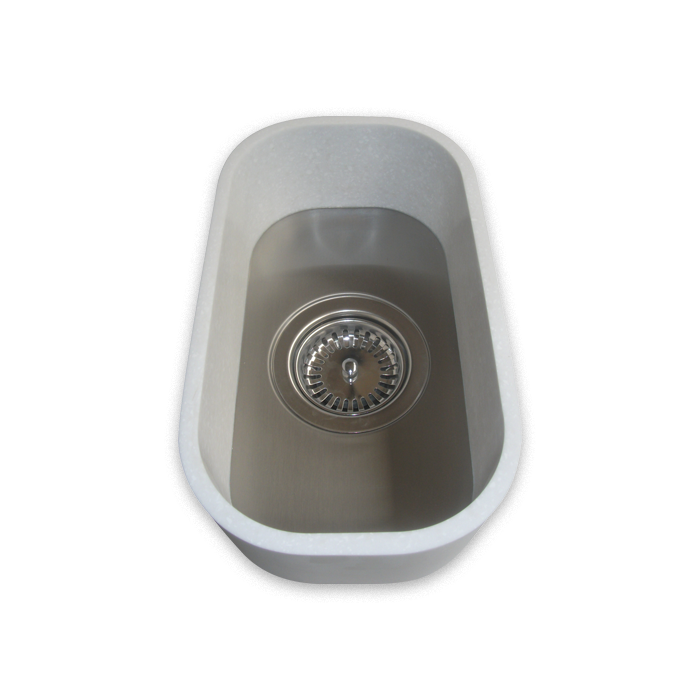 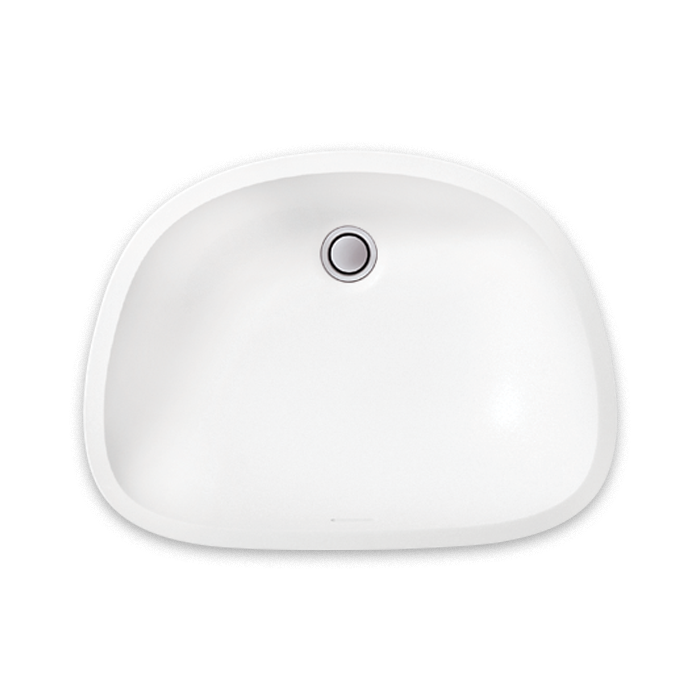 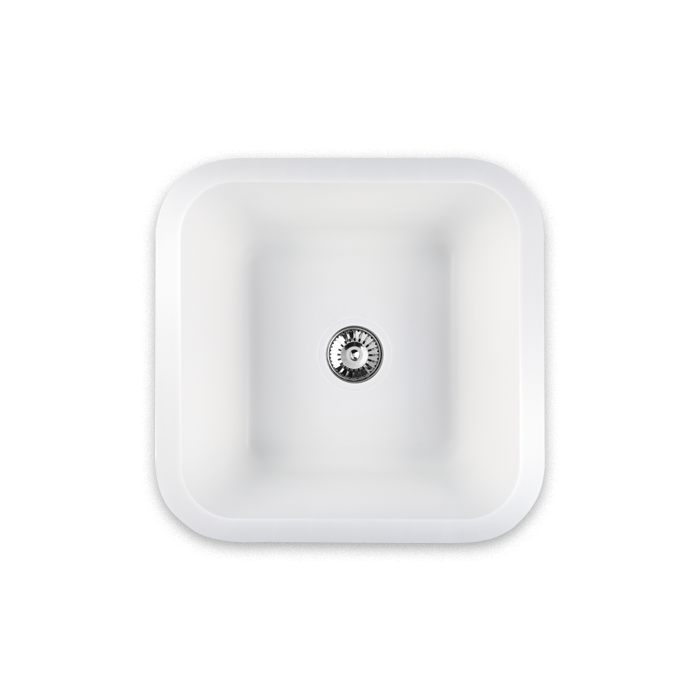 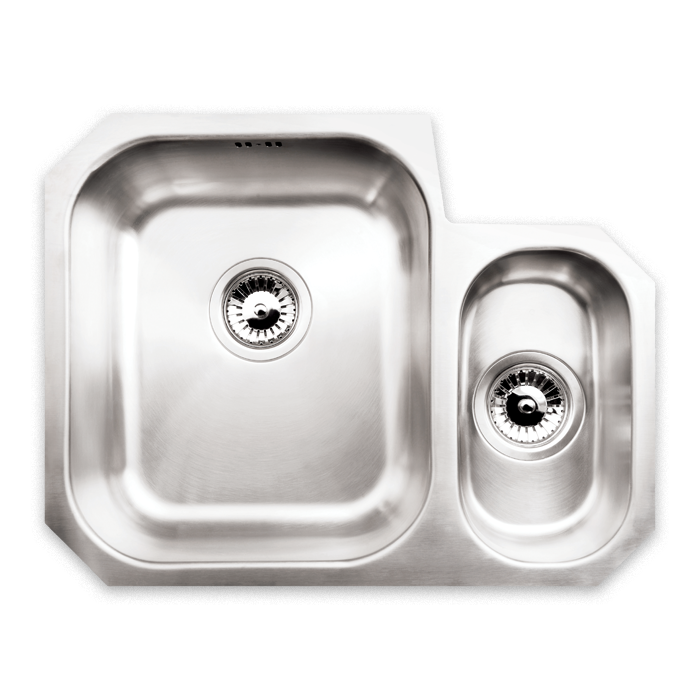 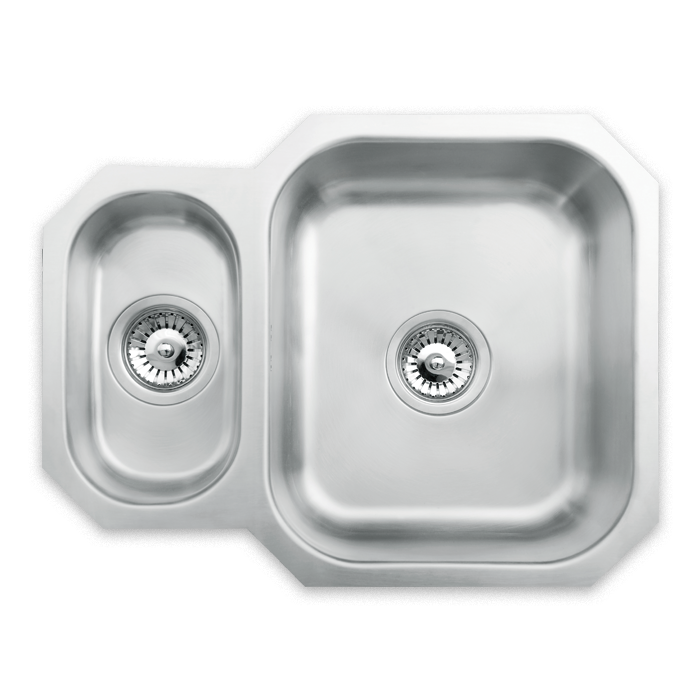 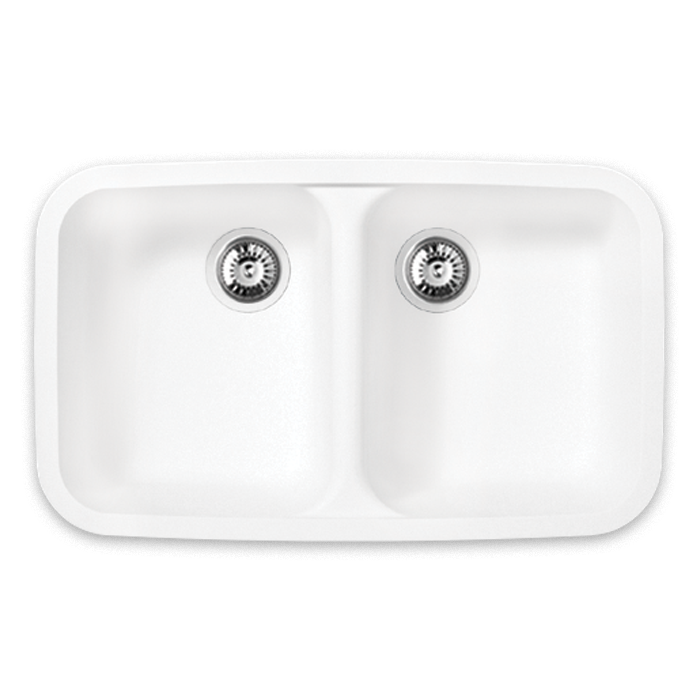 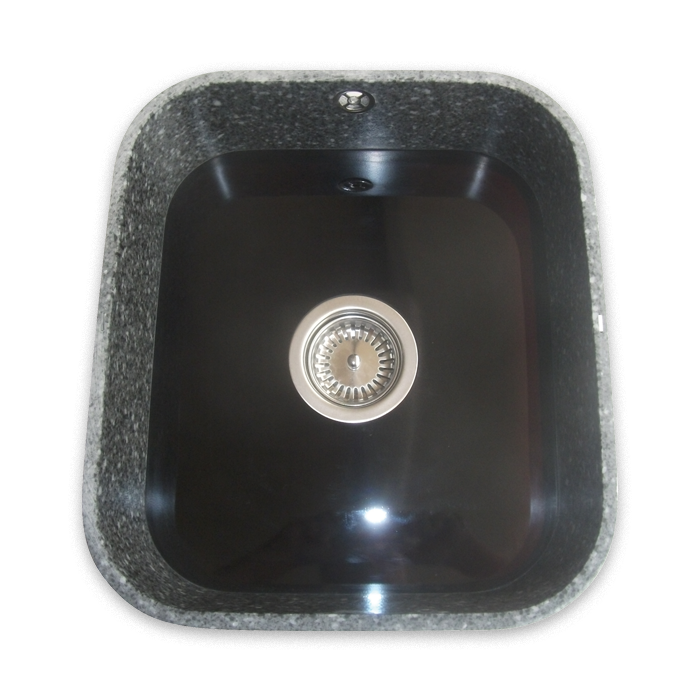 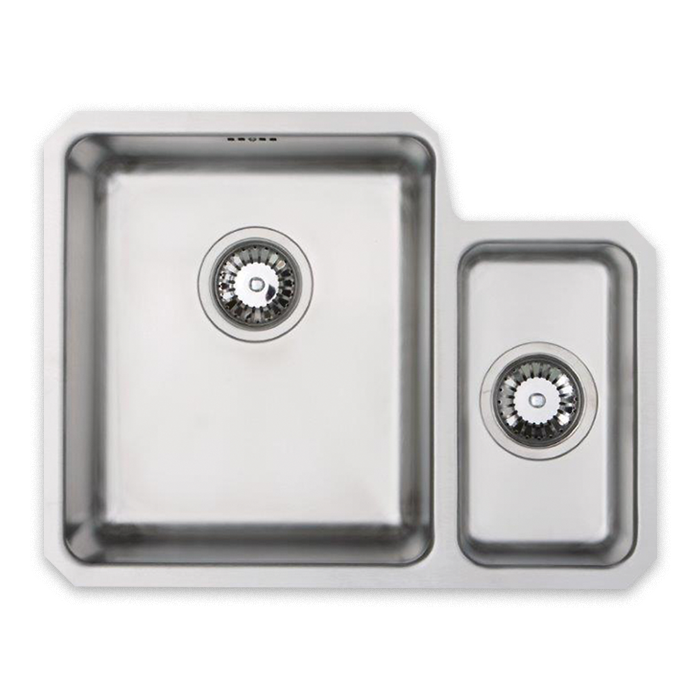 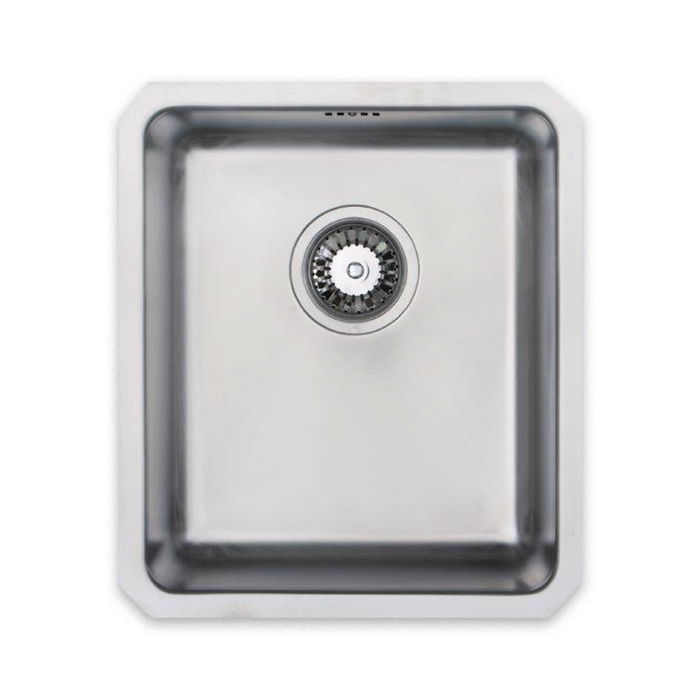 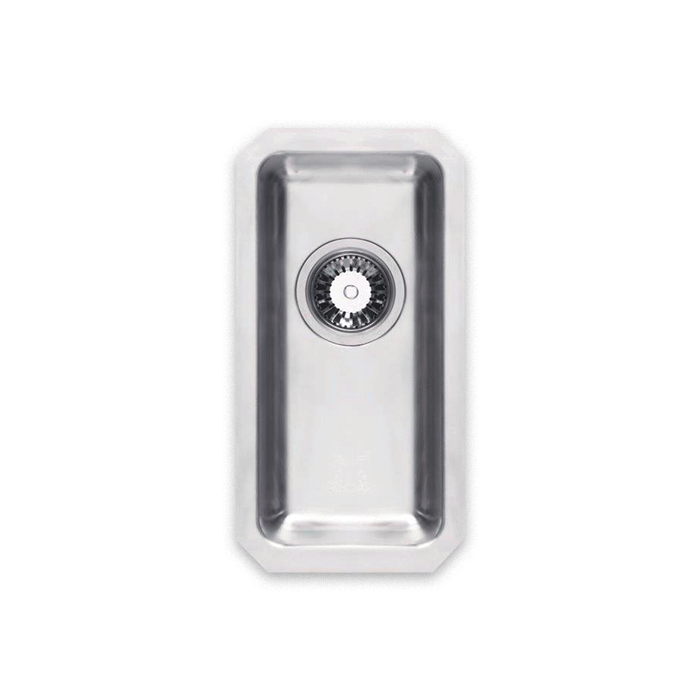 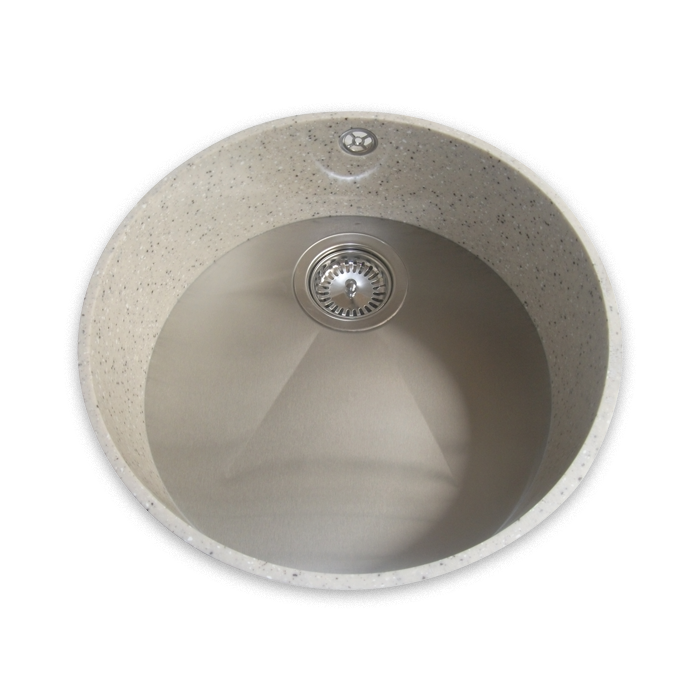 Go one step further with our Sink Drainers and customise your own design! 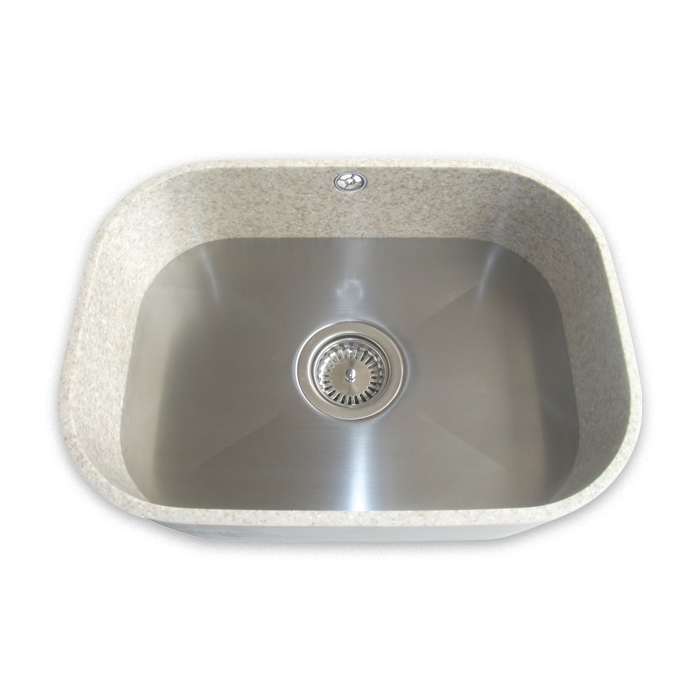 Staron sinks become a part of your worktop, flowing lines around the curvature of your chosen bowl can dramatically change your kitchens appeal. 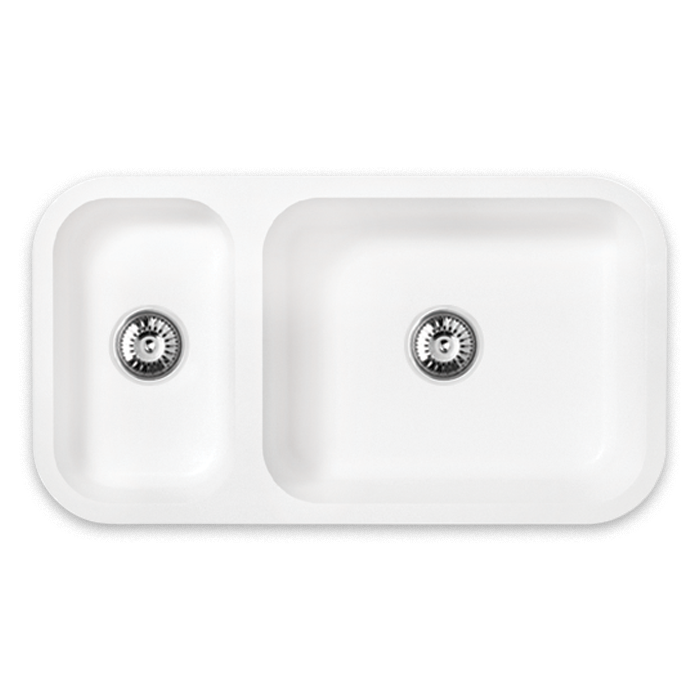 Corian also has a variety of options for you to choose from too.